Hey all you Moms, Dads, Grannies, Gramps, Pops and Yet To Pick A Names out there – head over to CVS. 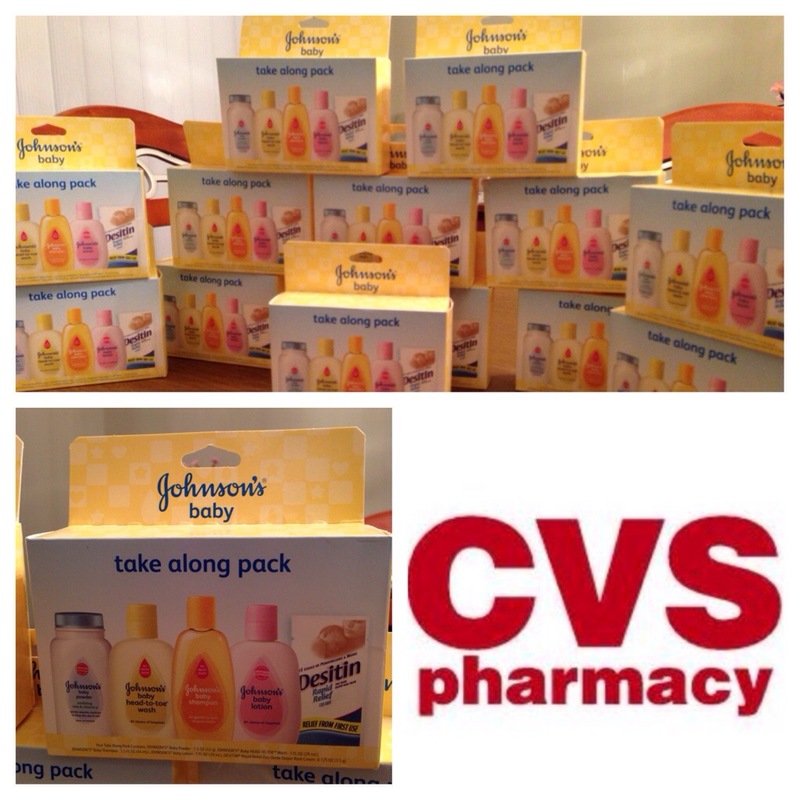 You may find these nifty baby travel packs hanging on an end cap near the baby section on clearance for $1.37! You are saving $4.12 on each pack! No coupons needed! I can’t wait for tubbie time! I will stop by CVS and get a few!